That’s all the convincing we need. We all know that having an impressive looking CV is the difference between getting your foot in the door and getting one of those soul-crushing, “Unfortunately this time, your application was not successful” emails. However, there is one thing that could make all the difference when applying for a job. 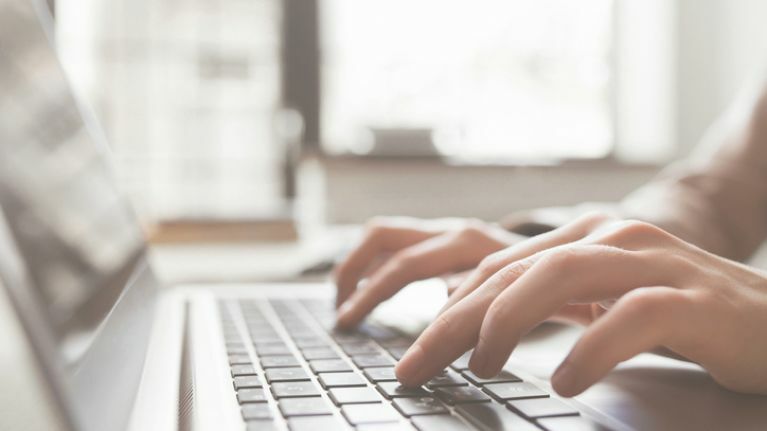 A study has found that 82 percent of employers find an impressive travel CV just as important as the one you sent in the email. 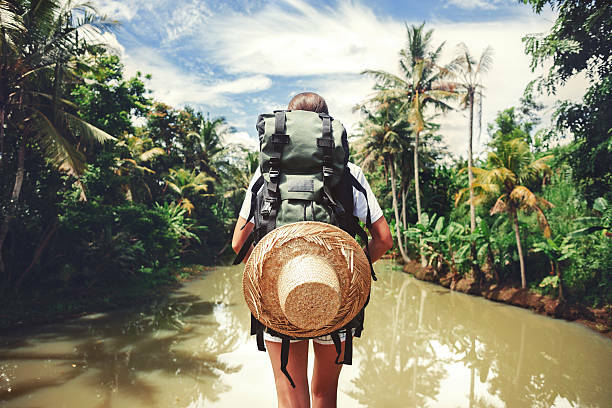 Yes, a study conducted by Hostelworld in the UK found 64 percent of adults believe being well travelled makes them more employable and 82 percent of employers agree. The study showed that 62 percent of respondents felt the skills they gained while travelling helped make them a more focused, reliable and dedicated employee. If that’s not a good enough reason to book a holiday, we don’t know what is.